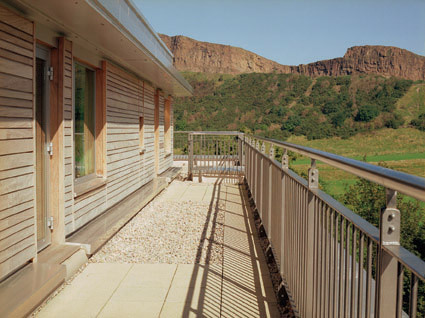 This accommodation is located in an idyllic situation on the edge of Holyrood Park. 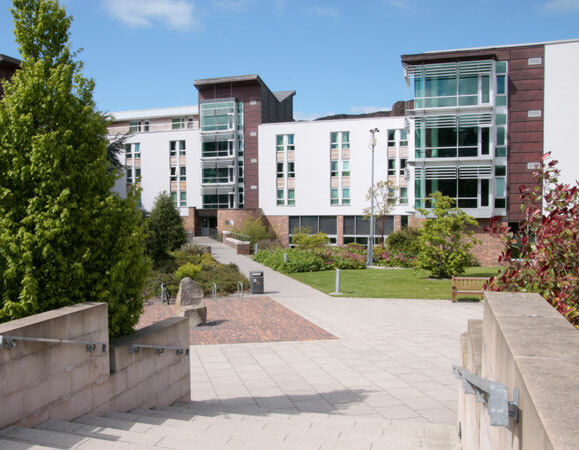 Nestling under the shadow of Arthur's Seat yet within walking distance of the city centre. 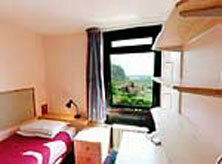 The accommodation is ideal for groups and individuals of all interests. On site facilities offer excellent food and dining options and the helpful staff give efficient, expert service and friendly advice on how to make the most of your visit. Rooms are simply furnished, bright, clean and comfortable. En-suite facilities are available. 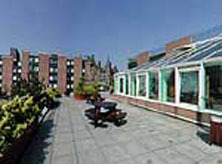 Full Scottish breakfast is included in the room rate and a reasonably priced 3 course dinner is available.